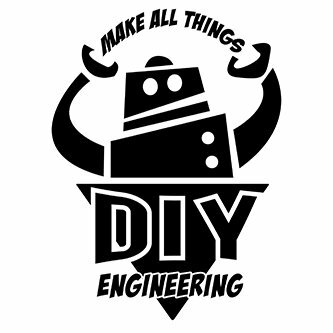 In this Maker Spotlight we feature DIY Engineering from David Johnson. David covers a wide range of topics and projects that focus on electronics, smart devices, internet of things and more using modern fabrication tools such as CNC, 3D printing, lasers. Basically if you like cool techy gadgets he probably covers it. Creator of the Retro Artcade Handheld , RKDR SOLO and other cool stuff, My name is David Johnson and I make lots of things. I enjoy designing and bringing ideas to life using modern digital tools and lots of ingenuity. My goal is to entertain, educate and inspire. So come along, I’ll share my process and some cool projects that simplify complex topics and hopefully inspire your creativity.